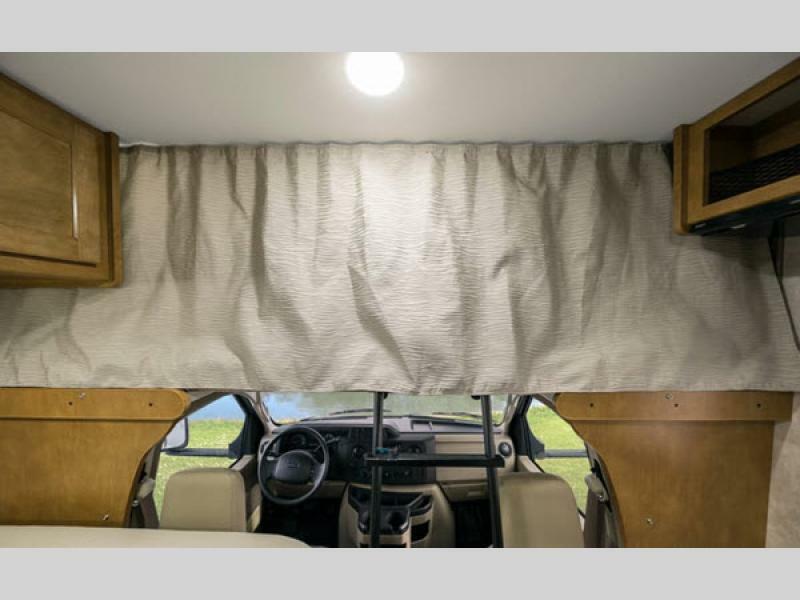 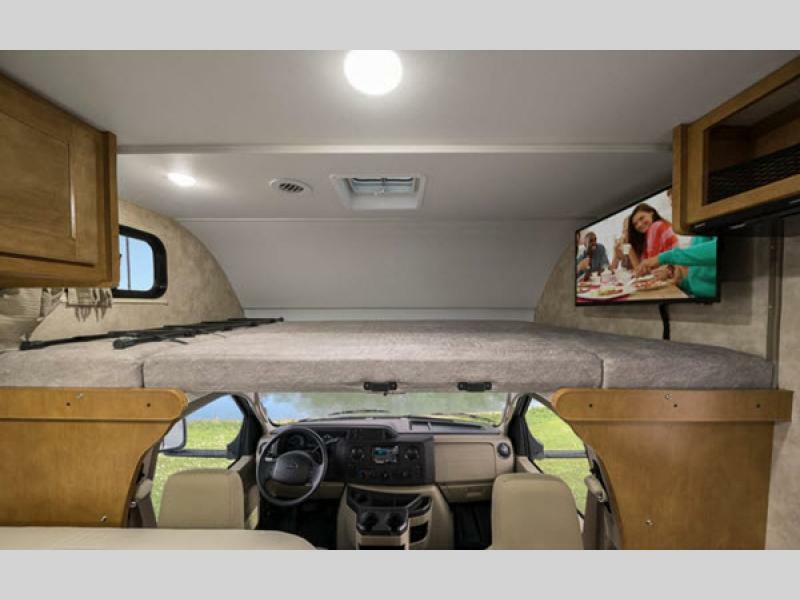 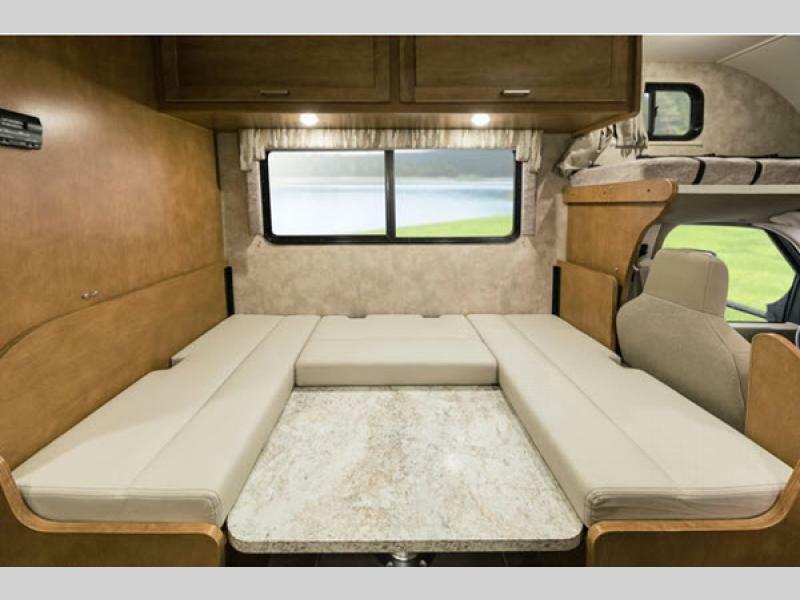 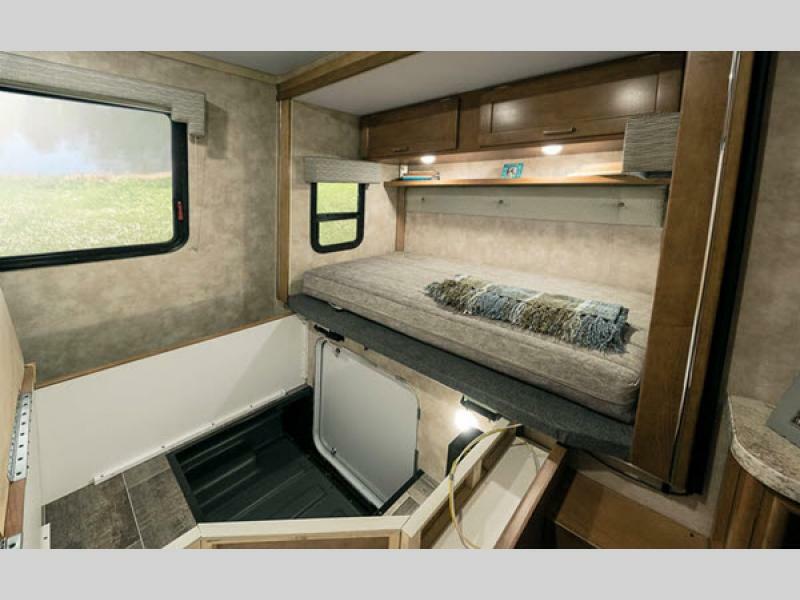 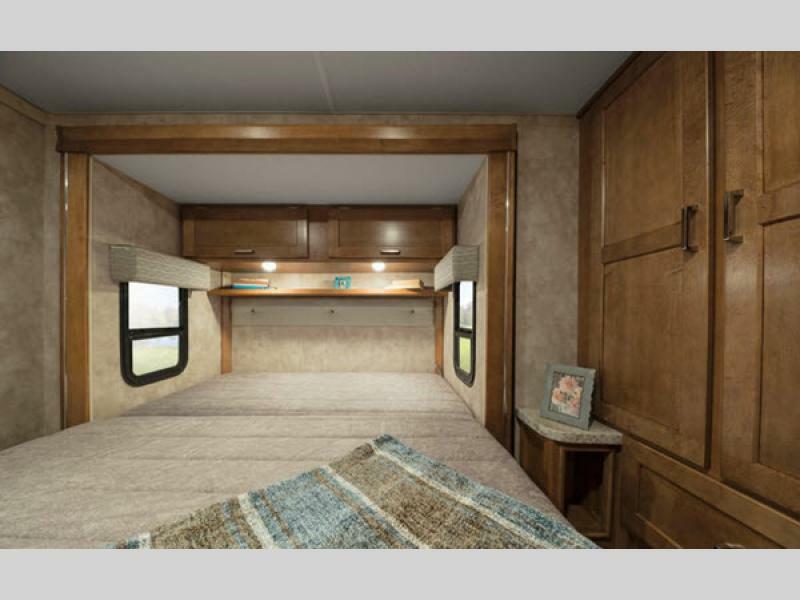 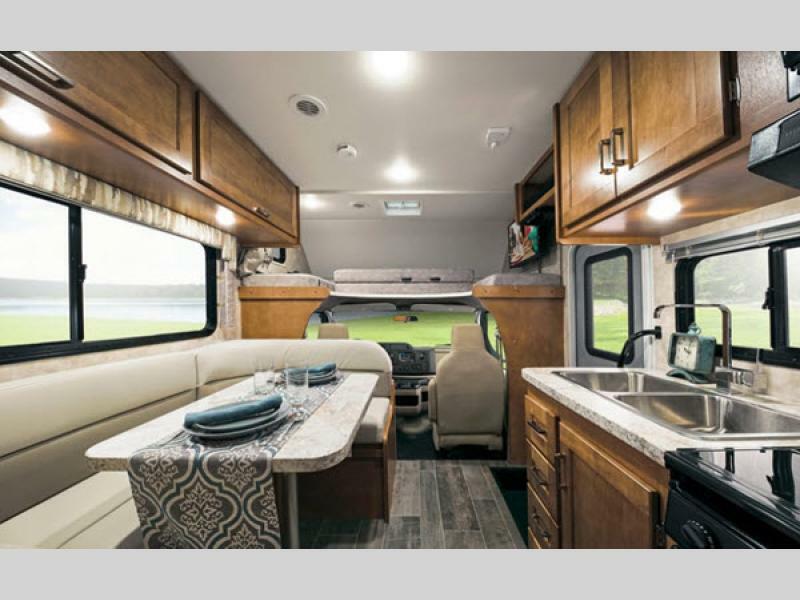 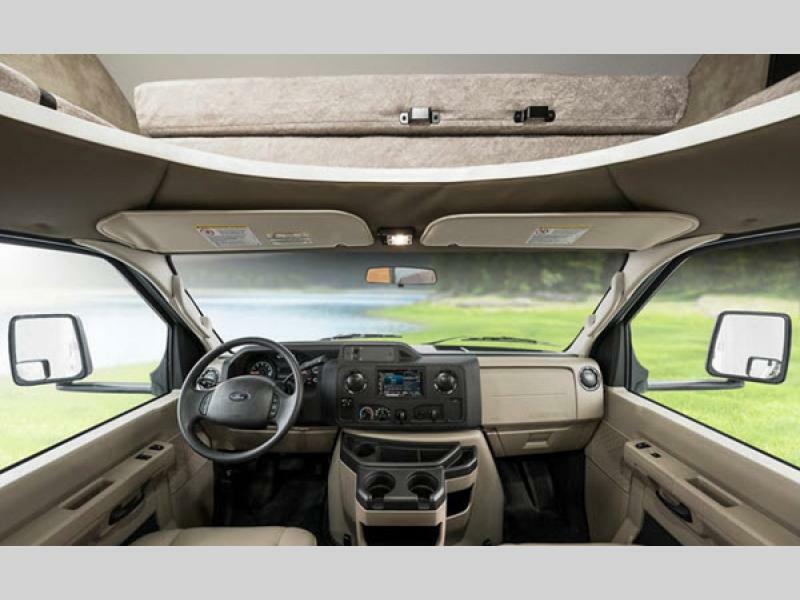 An adventurous Spirit can take you anywhere, and when you purchase one of these Class C gas Winnebago Spirit motorhomes, it will do just that. 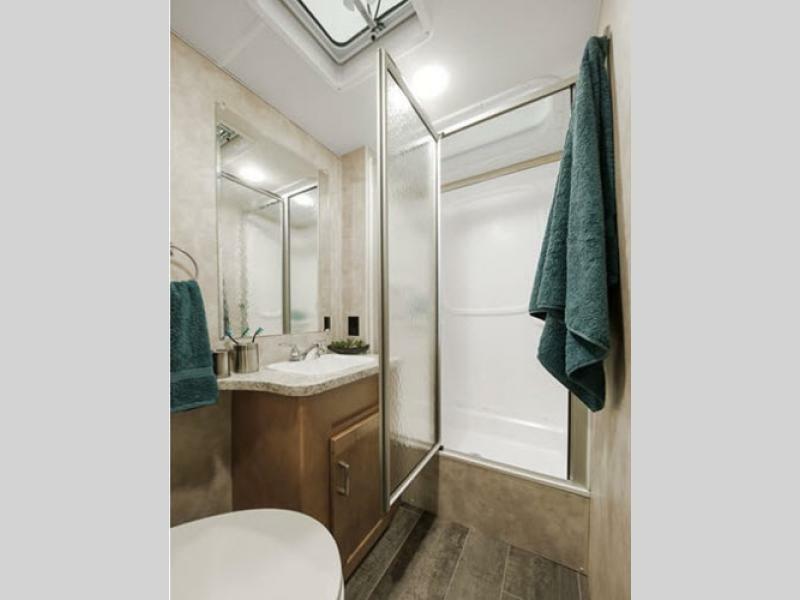 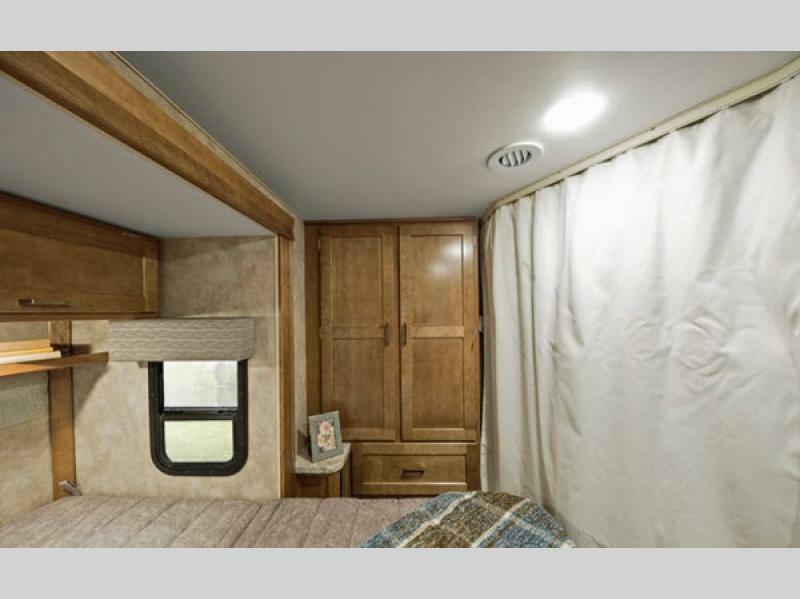 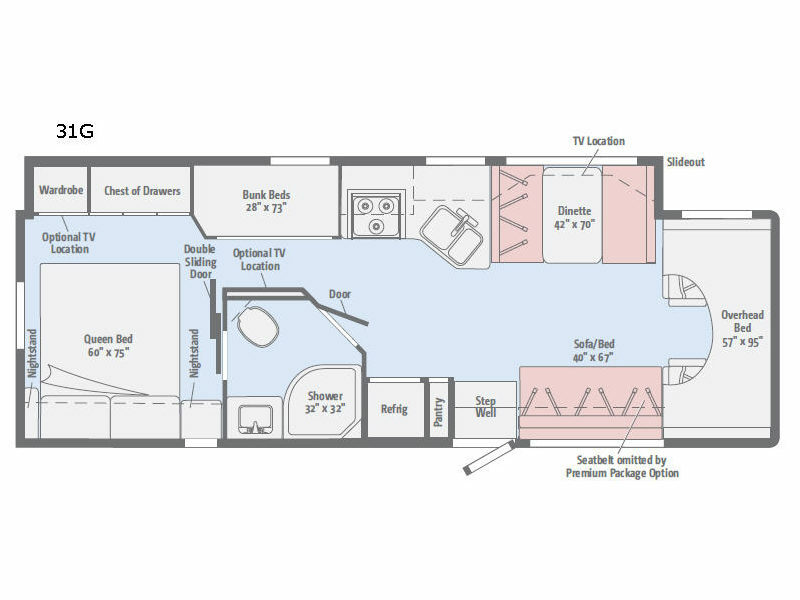 Come experience the freedom of the open road in the friendly-priced, full-featured Spirit motorhome. 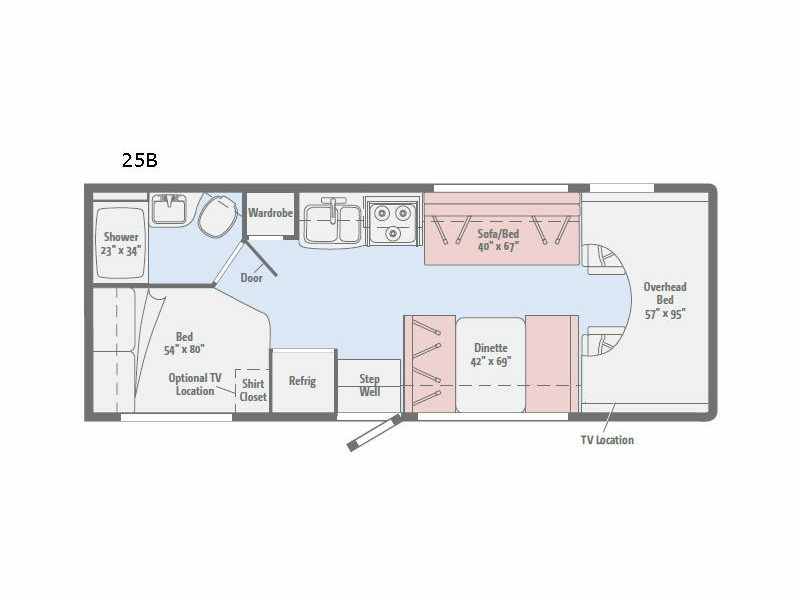 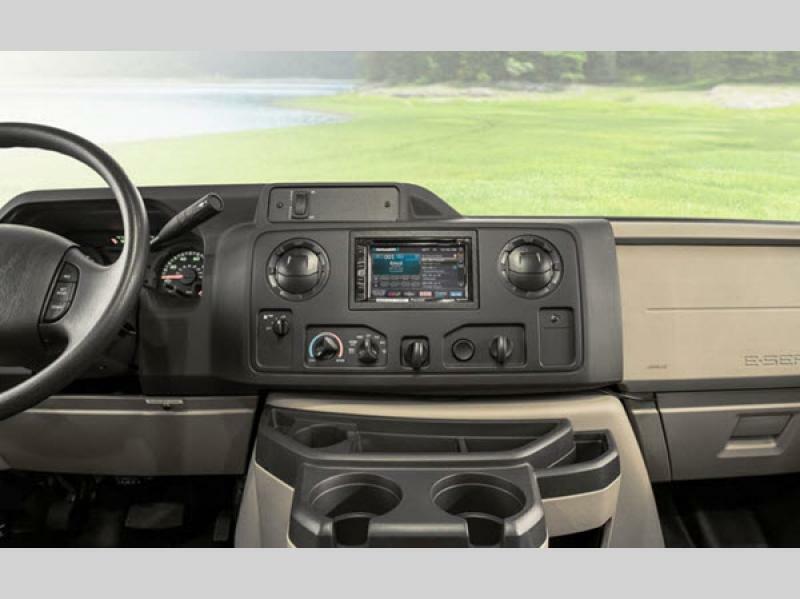 With several models to choose from, you are sure to find one that fits your lifestyle. 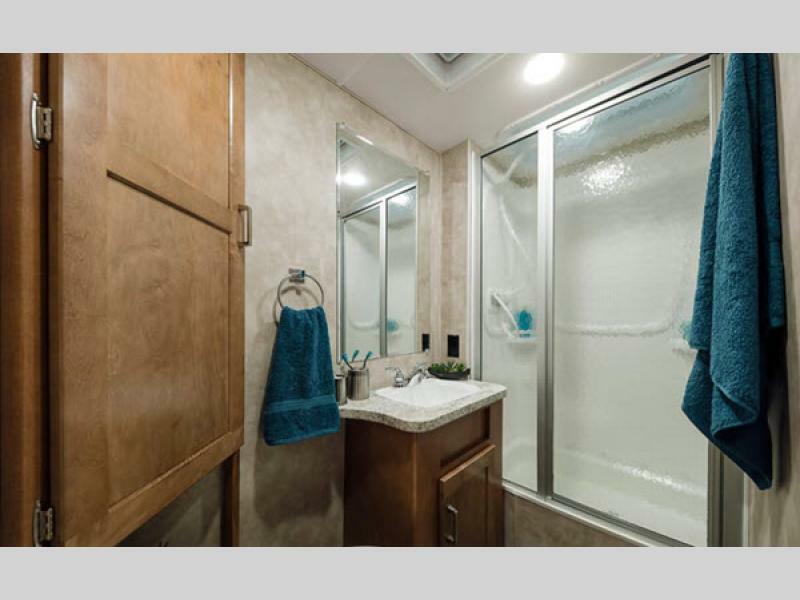 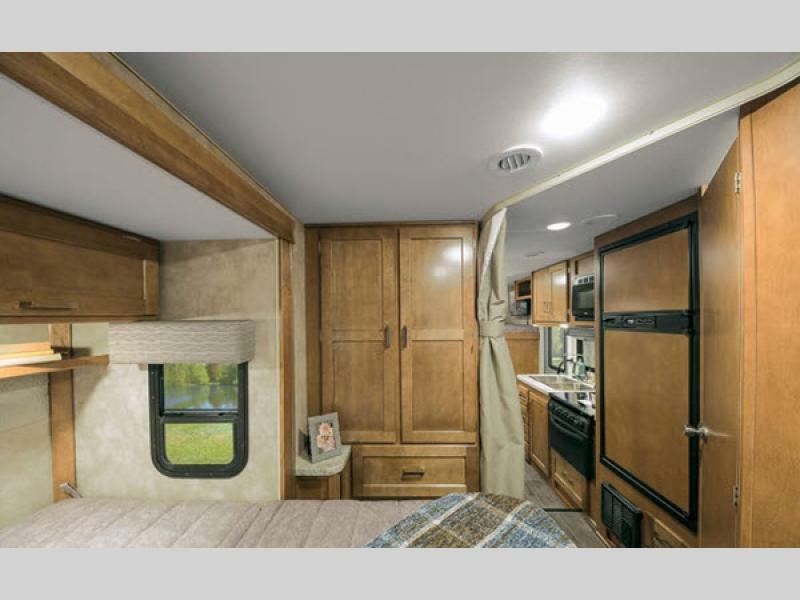 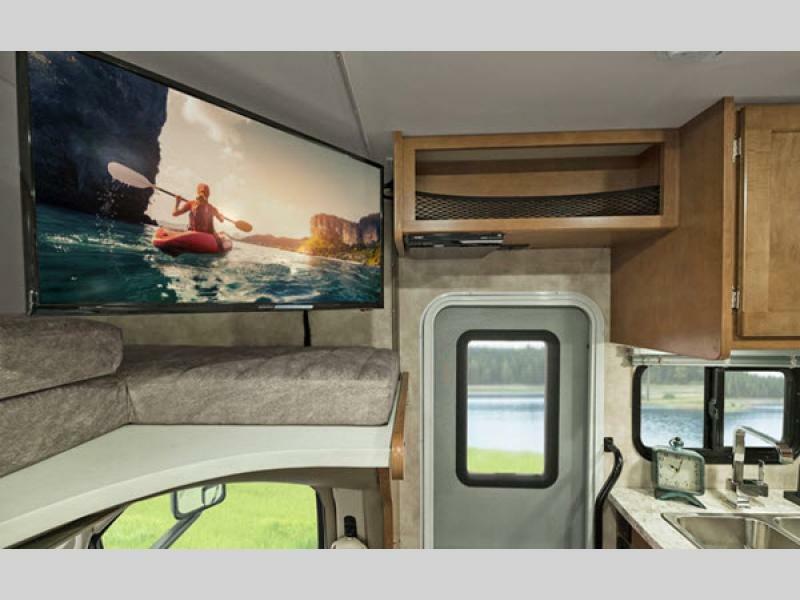 Whether you love spending your afternoons baking sweet creations in the fully-loaded kitchen or taking a warm shower after a long trek into the woods, these motorhomes will let you do it all. 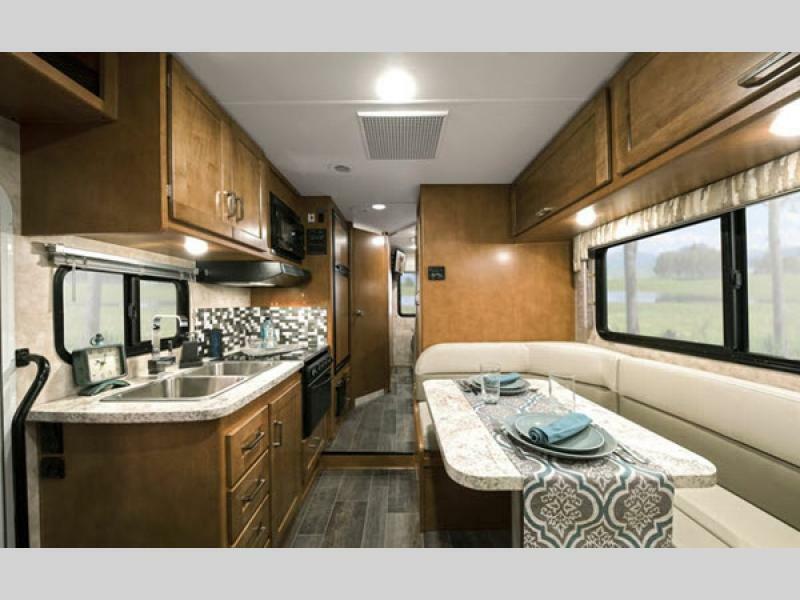 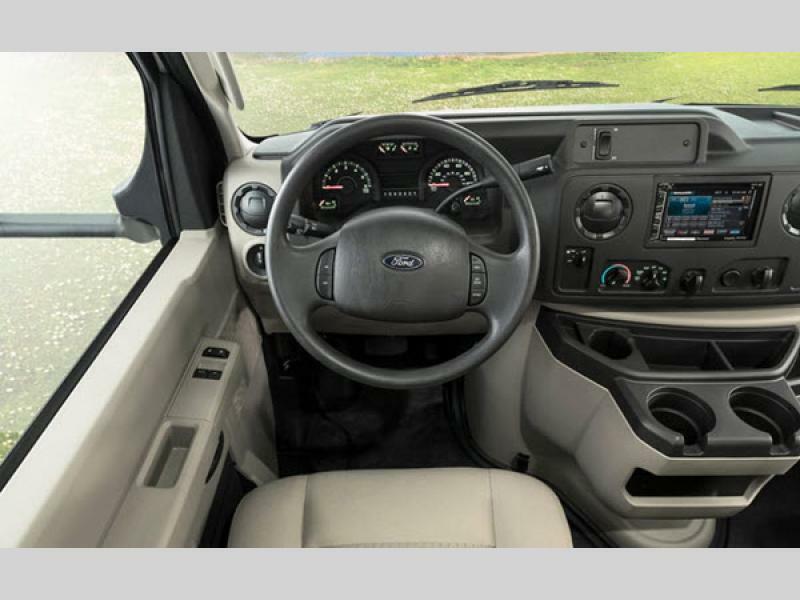 If you are looking for a Ford E350 or E450 chassis with the power of a Triton V10 engine, including a premium high-gloss fiberglass skin, backed by the legendary quality standards and performance found in every Winnebago, then take a look at the Spirit. 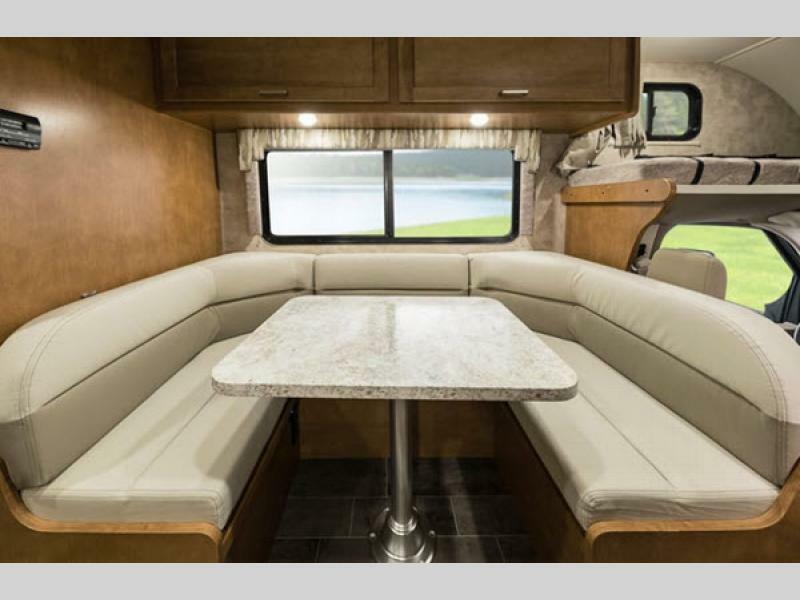 With its large booth dinette, you have the perfect place to gather the family together for a lively evening of fun and games, which is exactly why great family memories start with Spirit. 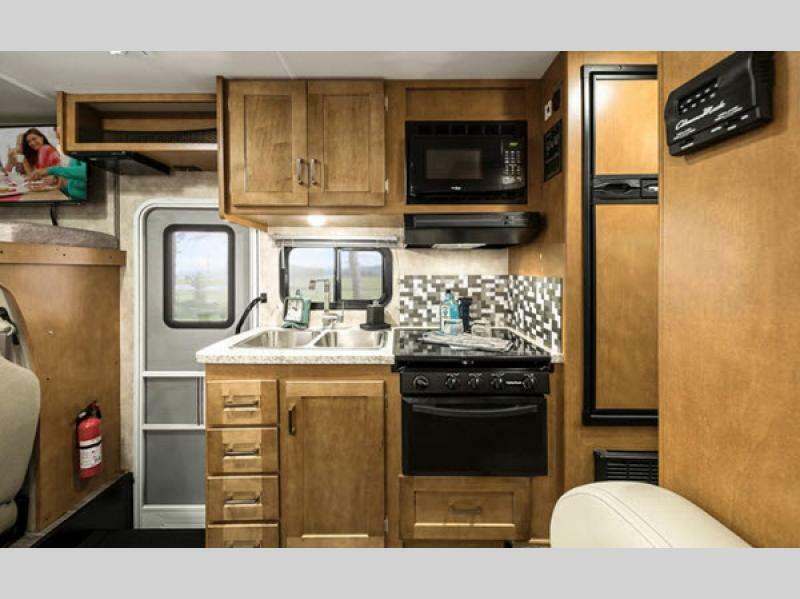 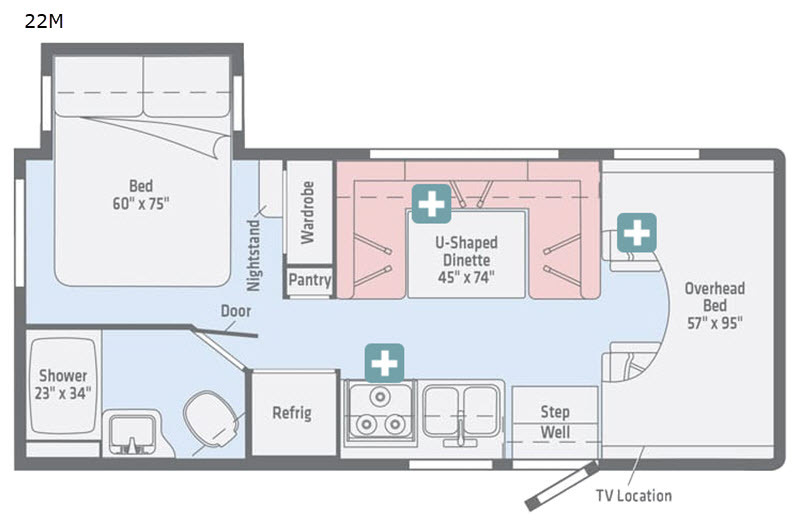 Make the smart choice for your family and choose one of these Winnebago Spirit Class C gas motorhomes today!